The battle between Vikram Bakshi and McDonald’s, his joint venture partner, has now spilled over to the operations of the fast-food chain in India, with Bakshi writing to his top managers alleging McDonald’s is doing everything to bring the JV to a ‘grinding halt’ by its stalling and ‘invasive’ tactics. In a letter to the senior management of Connaught Plaza Restaurants Pvt Ltd, the JV, Bakshi made it clear on Thursday that he was still the boss. 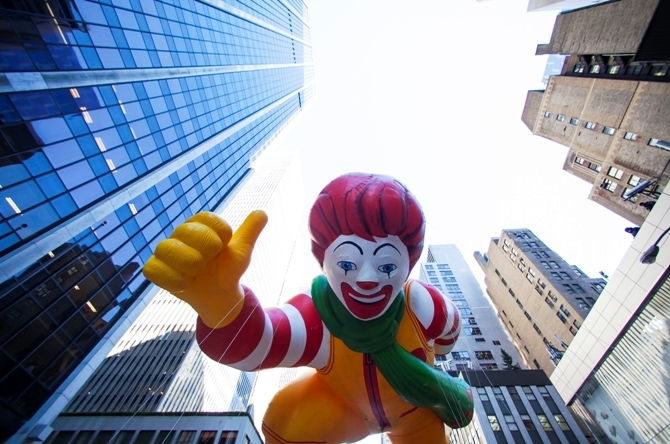 Image: A Ronald McDonald balloon floats down Sixth Avenue during the 87th Macy's Thanksgiving Day Parade in New York, November 28, 2013. 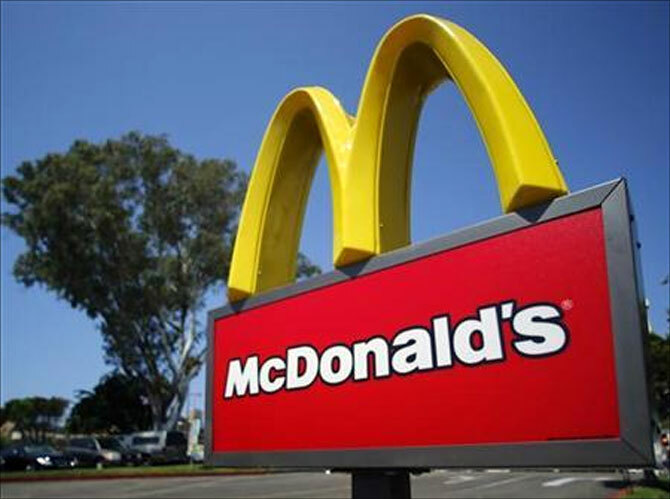 Bakshi said the attempt by McDonald’s to terminate its agreement with him was illegal and not binding and would have no bearing on the shareholding pattern (the partners hold 50 per cent each), board composition (both sides have two nominees) or the working of the company. He requested his managers not to be distracted by such notices of termination and strive to do their best and protect the company’s interest and people. Bakshi was unavailable for comment. 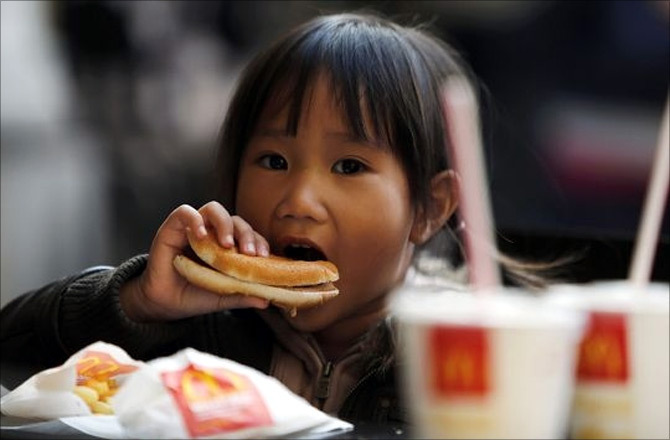 A spokesperson for McDonald’s did not respond to an email from Business Standard. Bakshi’s letter, the latest salvo between the two estranged parties, which takes hostilities to a new level, has come days after the US fast food chain sent a notice to Bakshi seeking to terminate the JV agreement under which they run retail operations in North and East India. It also sent a notice to Bakshi requesting the settlement of their dispute in a court of arbitration in London, even while a petition in the Company Law Board was being heard. Bakshi had gone to CLB in September petitioning for his reinstatement after McDonald’s ousted him as managing director of the joint venture on August 30 and appointed a three-member board to run the business. CLB had asked both sides to maintain the status quo as it heard the plea. 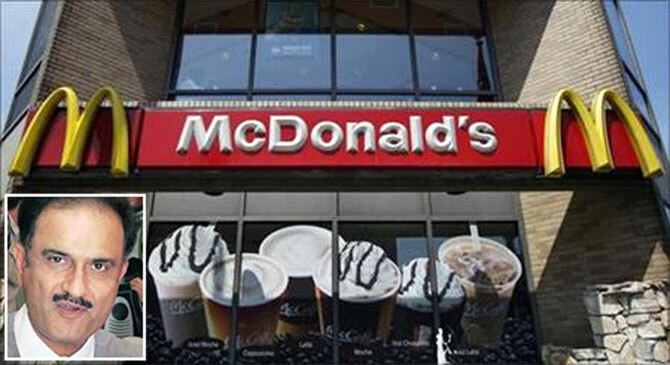 McDonald’s also went to the Delhi High Court a few days ago to restrain Bakshi from selling his shares, directly or indirectly, or creating third-party interest in CRPL till the dispute was resolved. Bakshi’s letter follows a communication sent by Bob Larsen, senior vice-president & international relationship partner of McDonald’s in Asia, on December 3 to McDonald’s Delhi employees, saying the company had terminated its joint venture agreement relating to CPRL with Vikram Bakshi. He had said until the legal formalities were completed, CPRL would continue to be managed by a board. Larsen had said McDonald’s ensured the job security of CPRL employees in North and East India and continued to build the brand in the country. In his strongly-worded rebuttal, Bakshi has said he is astounded by Larsen’s claim that McDonald’s’ intention is to put “CPRL’s business on a strong growth path”. Bakshi says the way McDonald’s has behaved since August 2013 is completely the opposite. He argues its act of not allowing funds, either through sale of the Basant Lok property (an upscale commercial centre) or through further borrowings has reduced store openings target for year 2013 to less than half. Bakshi has told his managers that the termination notice is a blatantly malafide attempt on the part of McDonald’s India to oust those that have been the caretakers of McDonald’s brand for the past 18 years. He says this is part of the company’s oppressive acts since 2008. It has been hounding its CPRL partner to sell its equity in the JV, he says. 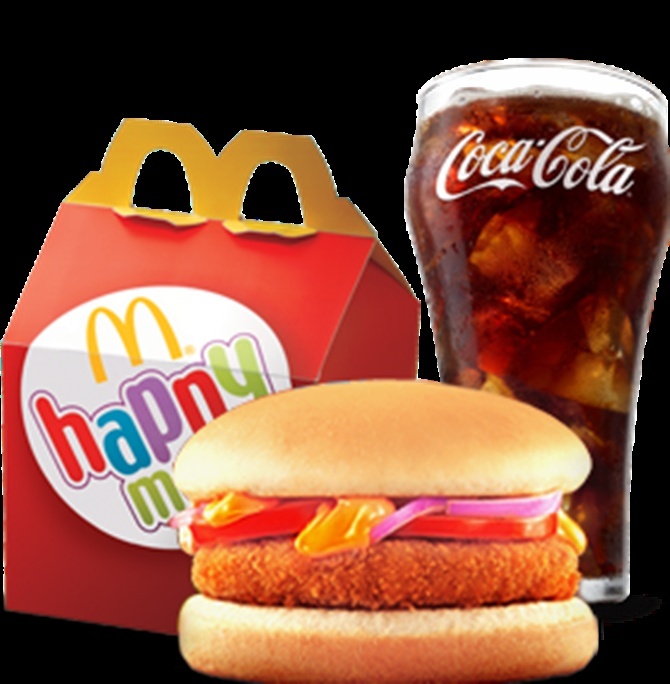 Apart from its JV with Bakshi, McDonald’s also has another partner in the Jatias of Hardcastle Restaurant, with which it has a franchise agreement to run operations in West and South India. Does McDonald's use Indian potatoes?